Once a week we will have a look through Edinburgh and the Lothian’s property for sale market and highlight a buy to let investment opportunity which offers good value, potential for a decent yield and a safe bet for good long term tenancies. 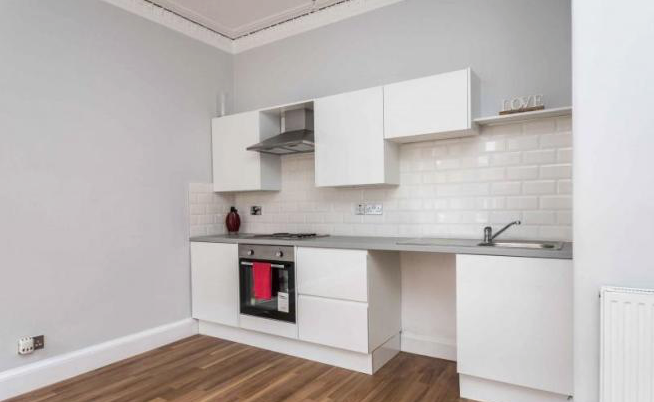 Our property that we have chosen this week is a charming one bedroom flat on Sloan Street, in between Leith Walk and Easter Road which is a popular area for couples and the young professional. The property is new to the market and is currently being advertised at offers over £135,000. It looks to be in great condition and there wouldn’t be much to do to get this flat up and running for a new tenancy. 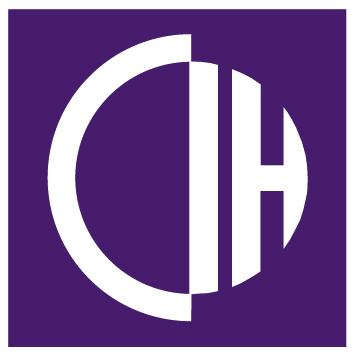 We think you could achieve an annual rental yield of 5.6% - 6.0%. 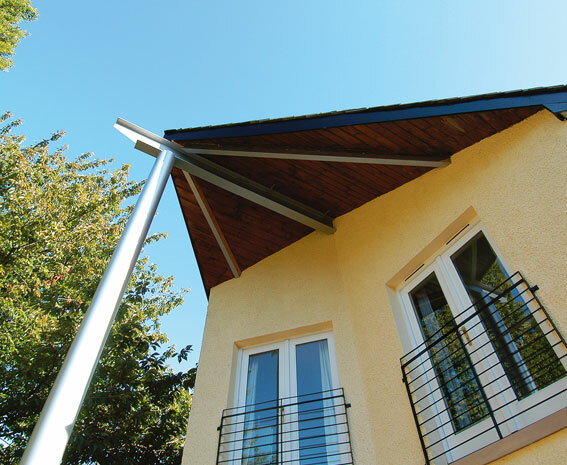 The property would rent all year round – year in and year out making this a pretty safe investment and great opportunity. 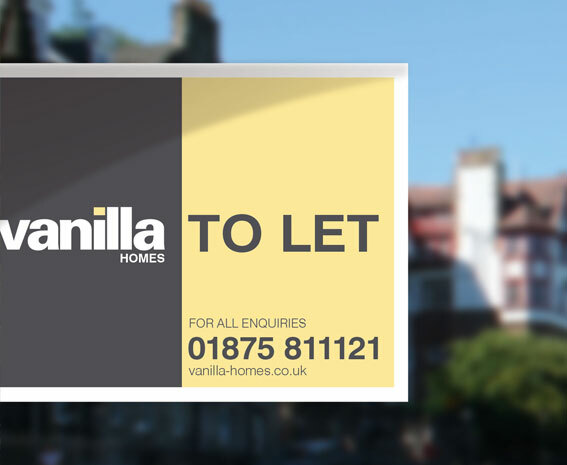 For our weekly recommendations to be emailed to you direct please go to www.vanilla-homes.co.uk and register.